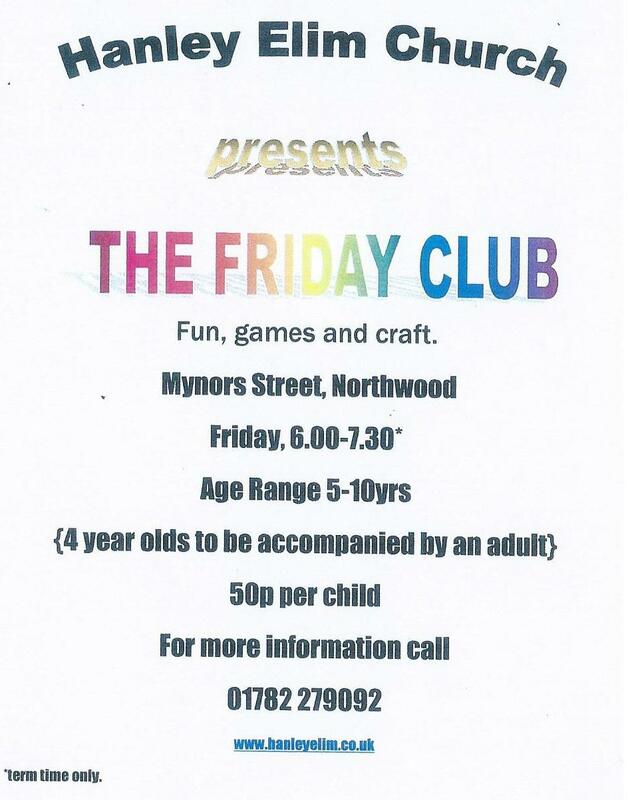 From 6.00pm - 7.30pm for 4-13 year olds. Stories, Fun and Games. Regularly arranged and is open to all. Please feel free to attend any of our meetings and we promise you a very warm welcome.